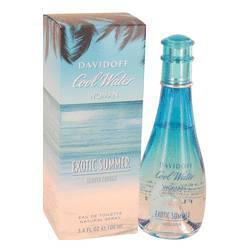 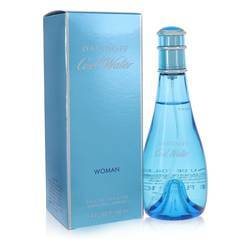 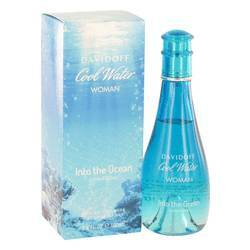 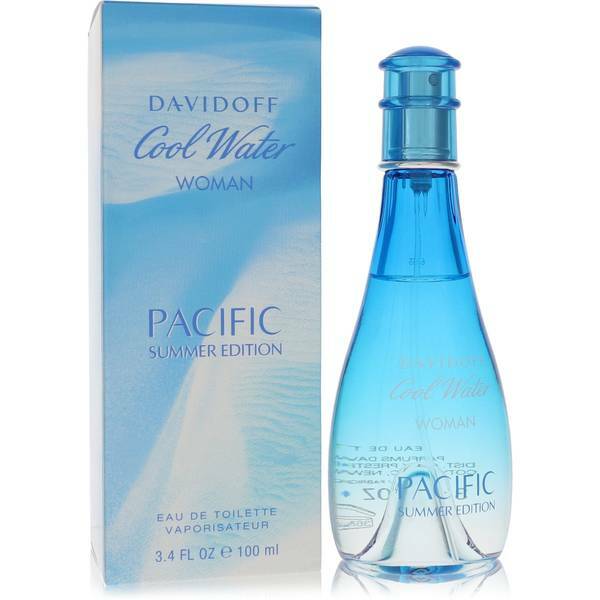 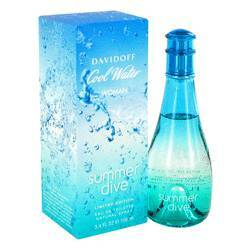 Cool Water Pacific Summer Perfume by Davidoff, Cool Water Pacific Summer for women is a fun, fruity perfume offered by the renowned brand Davidoff . 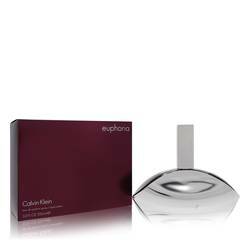 The fragrance was launched in 2017 with the help of perfumer Pierre Bourdon. 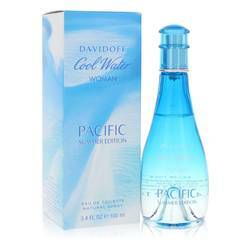 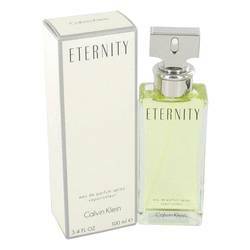 The perfume starts out with a cool, fruity scent provided by pineapple, melon and mint top notes. 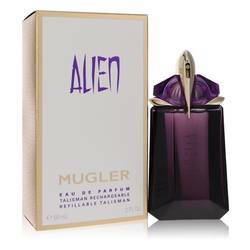 The heart of the fragrance is captivated by lily of the valley, which provides a fresh, floral note. 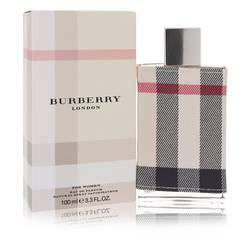 As the perfume starts to settle out, the iris base note steals the show by Read More Read More adding a fresh, clean edge.